The Bihar chief minister denied rumours that Kishor was elevated to the post of JD(U) vice president as he was being thought of as Kumar’s political heir. 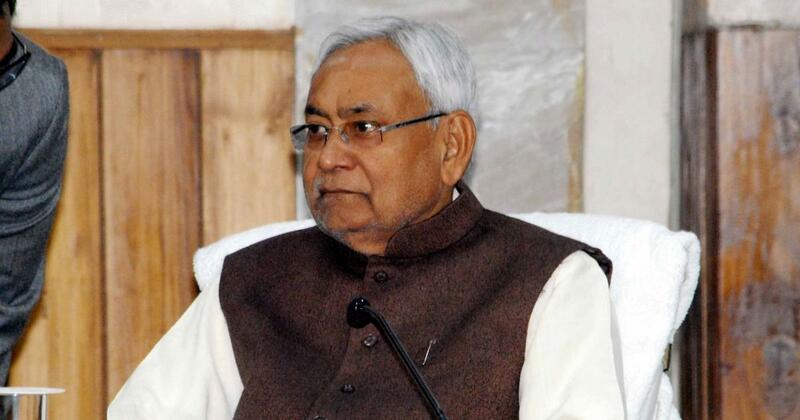 Bihar Chief Minister Nitish Kumar on Tuesday said Bharatiya Janata Party President Amit Shah had twice suggested him to induct election strategist Prashant Kishor to the Janata Dal (United). Kumar heads the Janata Dal (United) and Kishor was appointed the party vice president in October 2018, a month after he joined the party. Kishor’s elevation had triggered speculation that he was being thought of as Kumar’s political heir. Kishor has been tasked with connecting the party with the youth ahead of the General Elections later this year, Kumar added. The Bihar chief minister also said that dynasty politics is an example of politics without principles and he opposes it. “Let us not talk in terms of successors. This is not a monarchy,” Kumar said. Kishor has in the past managed election campaigns for both the BJP and the Congress. Kishor worked closely with Prime Minister Narendra Modi during the 2014 General Elections. 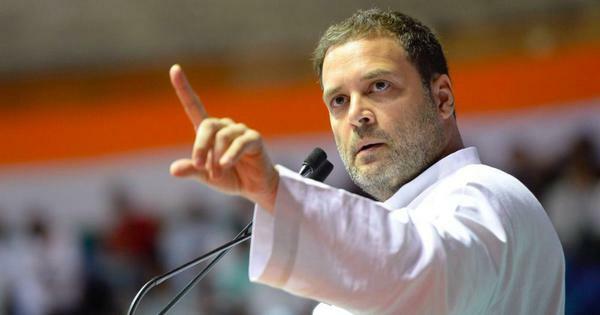 He also handled the Janata Dal (United), the Rashtriya Janata Dal and the Congress’ successful election campaign in Bihar in 2015. Kishor also worked for the ruling Samajwadi Party and its ally Congress ahead of the 2017 Uttar Pradesh Assembly elections, which they lost.